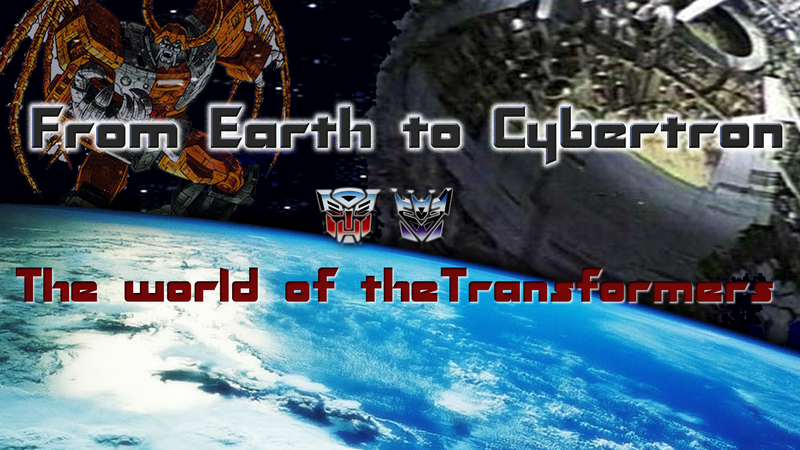 Suine Hallock returns to looking at Transformers! This time around it’s the Voyager Class Megatron from Transformers Prime Robots In Disguise! Toy world TW-01 Hegemon. Preorder. Make a path for war! Over the years, war machines have been a vital source of firepower during any war or conflict. 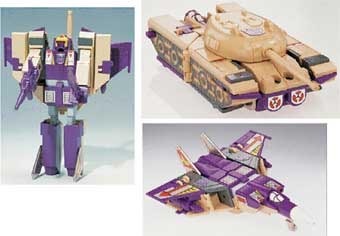 During G1, very few transformers formed into battle tanks and more than half where Decepticons. 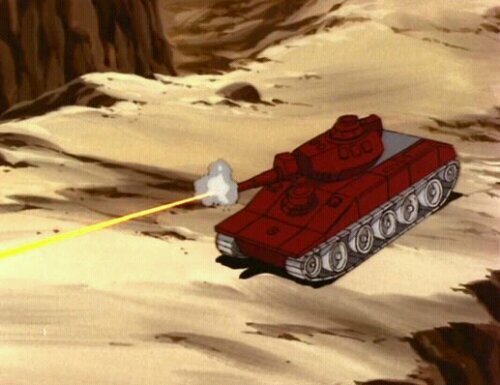 Enter Warpath: the Autobots’ military force. 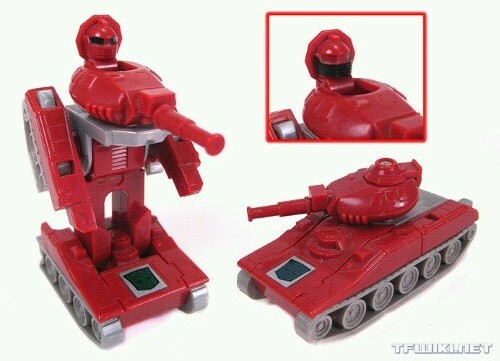 For a good long time Warpath was the sole Autobot tank. He charged into battle as a GM Sheridan tank. 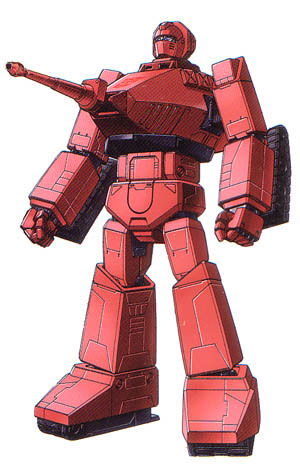 In toy form, he was little more than a minibot colored red and grey. 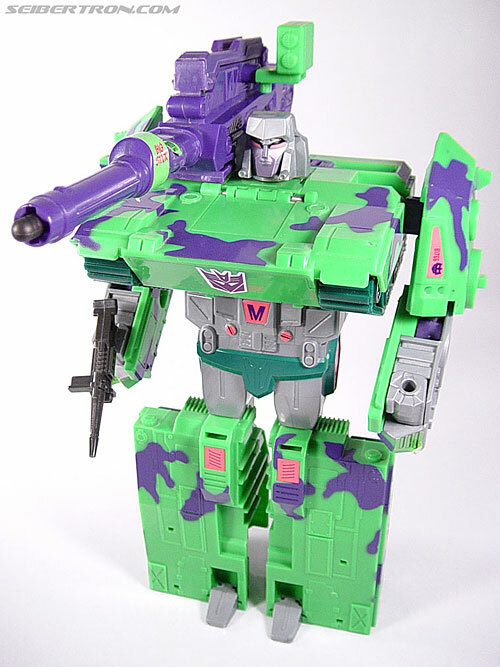 Where he lacked in size he made up in durability, as being one of the only transformers from the 80’s that has the unique advantage of survival. Where most kids can destroy a transformer in mere minutes, Warpath is as sturdy as a tank (pun intended). He has survived almost three decades. Look on any auction site and you will find Warpath in a solid grade of 8 or 9. The reasons aren’t really known why he survives so well. Could it be his simple transformation or his compact size? In the end, all that really matters is for collectors looking to boost up their Autobot ranks, adding Warpath to the front lines is a perfect purchase. Side-note: For all you Masters of the Universe fans, Alan Oppenheimer voiced Warpath on the cartoon series. Hit up the pop culture network and thanks for reading.